Pesticide Recertification Day will be held at The Century House in Latham, New York on March 12, 2019, from 8:30 AM to 4:00 PM. Registration will begin at 7:30 AM. Structural & Rodent categories 7A, 7B, 7C, 8, 9, 10 and 23. The fees are $100.00 per person to attend all day; morning or afternoon classes only will be $85.00 per person. Lunch is included in all fees. Registration for Pesticide Recertification Day is mandatory so we can prepare certificates for attendees. We will not be able to take walk-ins for this event. Credits will not be awarded if a pesticide certification number is not provided in advance. It is also required that you present your pesticide license at the event. General Classes for CORE credit, presented in the morning session, will include New Study Results: Common Pesticide Residues in Rural Homes of New York State, presented by Dr. Jonathan Laquatra, Jr.; Assessing Pesticide Hazard and Risk: Glyphosate, A Case Study with Dan Wixted; and DEC Update, given by Mark Solan from NYSDEC Bureau of Pest Management. In the afternoon, participants have a choice of three breakout sessions: Ornamentals and Turf, Agriculture Plant and Structural and Rodent, where they may gain additional pesticide credits in these specific categories. During the Ornamentals and Turf breakout session, Margery Daughtrey and Lindsey Christianson will present Back to Basics: Recognizing Signs and Symptoms of Ornamental and Turf Plant Pests and Pathogens, Kyle Wickings will cover a diagnostics session of common pests, pathogens and other common problems in turf, including discussing common control tactics. The Agriculture Plant breakout session features Aaron Gabriel of CAAHP speaking about Basic Biology of Fungi, Bacteria and Viruses and Laura McDermott of Cornell Cooperative Extension ENYHP discussing Fungicide Resistance Management. Katrin Ayer will present types of fungicides, modes of action and proper use of fungicides based on their modes of action. The Structural and Rodent breakout session will include Dr. Joellen Lampman’s presentation, Keep Ticks Away! Research shows that the vast majority of people are exposed to ticks at home. This presentation will cover the different ticks in our area and their biology, the diseases they carry, and how to protect yourself and others from being bitten through tick and tick host management. Dr. Changlu Wang will present Understanding and Controlling the German Cockroach, covering cockroach behavior, spatial distribution, insecticide resistance, residents’ attitudes on cockroaches, effective control materials, and integrated pest management strategies. Then Alexander Kleinberger will present a Pest Exclusion Workshop. Pest exclusion is stopping pests, such as vermin, from entering the indoor environment. Although exclusion is not a new technique, it is one often under-utilized by pest professionals, building maintenance staff, and homeowners who tend to rely on population reduction tactics. 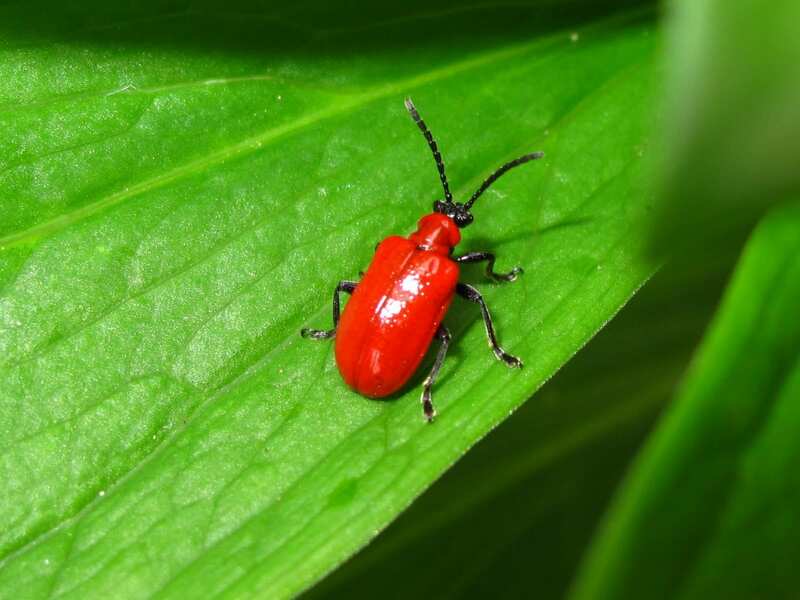 Exclusion should be the first defense in any integrated pest management program. 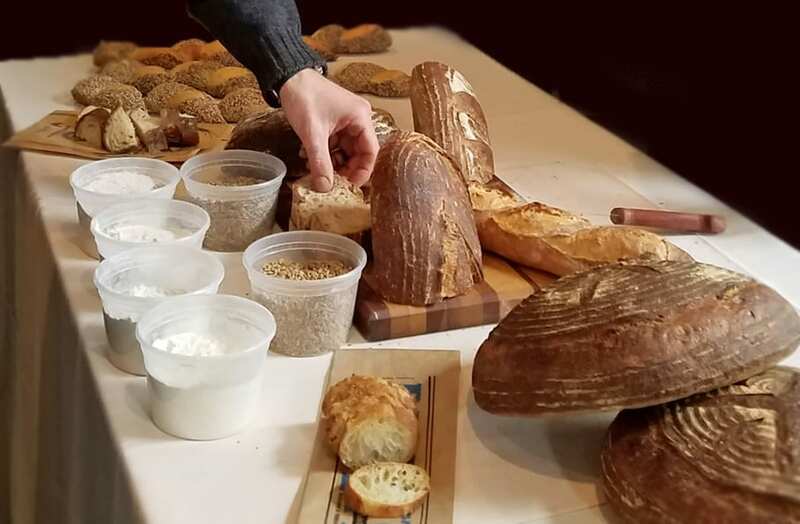 The 5th Annual Hudson Valley Value-Added Grain School, which will meet on Friday, February 1, 2019 from 9 am to 4 pm, at the Pegasus Restaurant, 10885 Rte 9W, Coxsackie, NY. The school’s focus this year is on accessing and developing markets for value-added grains, with topics to include current grain market sectors and their quality requirements, developing direct markets to consumers, developing a grain-processing enterprise, distribution strategies, accessing capital, and marketing tools. An extended panel discussion in the morning will feature representatives from the milling, malting, distilling, and feed sectors. Afternoon sessions will feature presentations by small- and larger-scale grain-processing enterprises. This meeting is sponsored by Cornell Cooperative Extension (CCE) and the Organic Growers’ Research and Information-Sharing Network (OGRIN). Register at https://tinyurl.com/GrainSchool2019 by 5 pm January 29th for $40, or $60 thereafter (registration includes lunch). As of January 14, 2019, this event is full. Cornell Cooperative Extension Albany County and the Capital Area Agriculture & Horticulture Program are pleased to present Growing Industrial Hemp – An Update and Growers’ Experiences on Thursday, January 17, 2019, from 6:30 pm to 9 pm at the CCE Albany office at 24 Martin Rd., Voorheesville, NY. Local industrial hemp growers will discuss their experiences with growing and marketing this new crop and what they have learned so far. 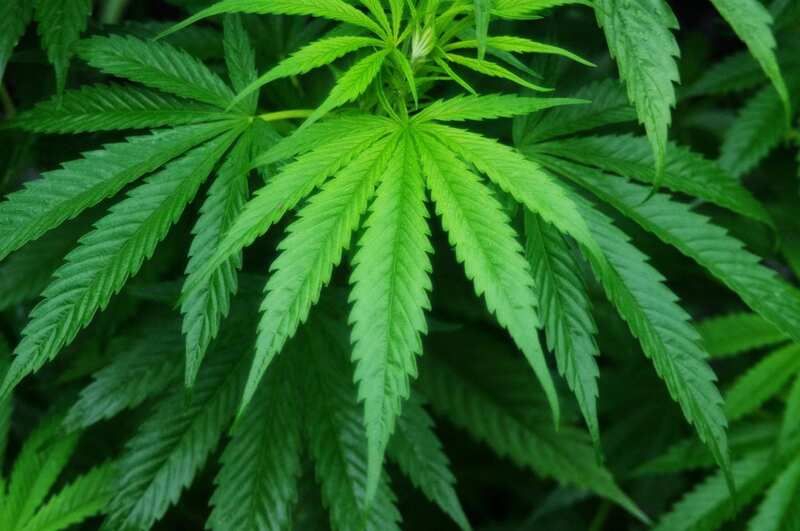 Industrial hemp is an interesting new crop because of its many applications. Its stem can be used for fiber. The seed, rich in oil and protein, can be used for food. The flowers yield cannabidiol, known as CBD oil, which has wellness benefits. The FDA has approved the first medication with CBD oil as the active ingredient – an anti-seizure treatment for two rare types of epilepsy. Developing any new crop can be challenging, but industrial hemp presents extra challenges. Aside from regulations on the production of the crop itself, markets for industrial hemp are still being developed. The crop itself is sticky – it is covered with hairs – which makes harvest difficult. Special machinery or modified machinery is needed. Much research is still required to determine which varieties best grow in our region and the cultural practices that are most successful. Pre-registration for the meeting is required. The cost $10.00 per person and is due by January 15, 2019. Please register by January 15, 2019 at: https://tinyurl.com/GrowIndustrialHemp or contact 518-765-3518/email caahp-cce@cornell.edu for assistance with registration. For program questions, contact Aaron Gabriel, adg12@cornell.edu, 518-380-1496. A collection of 10 articles. Grain storage is a complex science. Here are a few resources, but do not hesitate to ask for help or more information. Here are my notes from the July 31st Organic Reduced Tillage Field Day at the Cornell Willsboro farm. 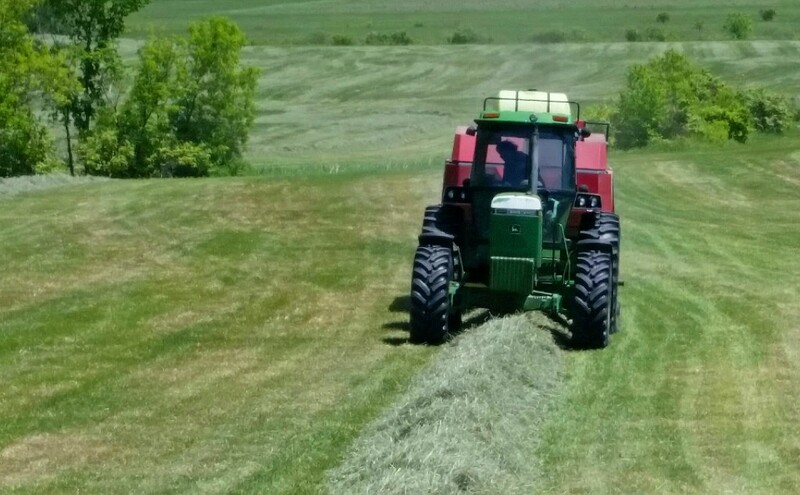 Some good information about crimping rye, cultivation, and machinery. Admission is free but registration is requested. Calculate the pounds of nutrients and dollar value of the manure being spread. For accuracy, you need a manure analysis, and the current fertilizer price/ton. As of April 2018, prices are around: nitrogen ($0.49/lb), phosphate ($0.44/lb), and potash ($0.36/lb). Here are my notes from searching for crop management software online. There is a lot of software available. Only a few apps / programs are free. For most, you need some computer experience to figure it out (but you have to start somewhere). Many require an internet connection in the field. I am working on a crop management app/program that will be simple for farmers with no computer experience, calculate cost of production, not require an internet connection in the field, and hopefully be free. It will not have nutrient management capabilities, but will be compatible with Cornell Cropware to provide that function. This project will probably take all of 2018 to complete. Stay tuned. “CropRecprds” Free Apps. https://www.croprecordsinfo.com/. Do not need an internet connection in the field. Sync phone & computer when you have an internet connection. Looks good. Cost of production probably not calculated. Record field data and activities. Ag Squared, http://www.agsquared.com/ for small diversified vegetable operations. Farm Logs, comprehensive mid-west software. Crop planning, profitability, market. Smartphone sends in data. https://farmlogs.com/products/standard/ . $0 to $100/month depending on the features you choose. eFarmer – But no cost of production?? https://icroptrak.com/ Cloud-based app & software. GPS field/machine guidance, field mapping, record-keeping. European. Farm at Hand – developed by farmers. Canadian Cloud-based. Does not calculate cost of production. FieldX (parent company is AgRenaissance Software LLC), same as FieldRecon (http://www.fieldrecon.com) http://fieldx.com/ , $250/yr, field prescritions $0.55/ac. Developed for ag consultants. Georgia Assoc of Professional Agricultural Consultants. Calculates cost of inputs, but not cost of production. FarmOS (http://farmos.org/ ) – open source software that can be further developed. As of 1/2018 it does not calculate cost of production. It is designed to keep track of the many varied activities in a farm operation.